Winslow already had a career-defining bestseller with his last book, The Cartel, and I think this new one is more than a case of lightning striking twice: I think we’re looking at a writer arriving at full mastery of his craft. The plotting, the finely developed characters, and the moral ambiguity felt on level with the epic TV crime drama, The Wire. Both feel like plot-driven narrative sociologies in steroids. In the case of The Force, to say that the reader comes away with a more nuanced, conflicted sense of good and bad, heroes and villains, is an understatement. 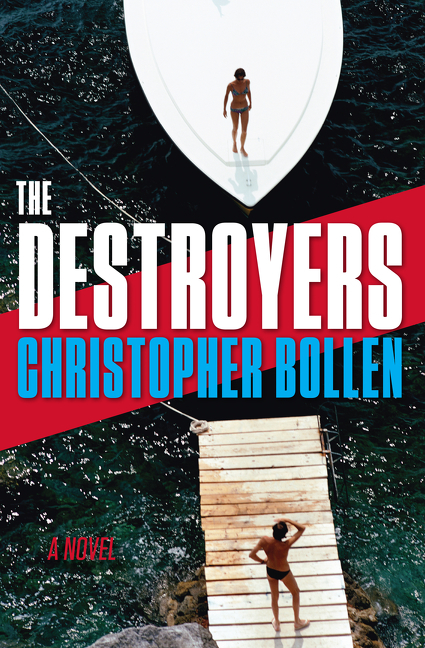 Major media agrees: It’s been covered in a number of summer previews and we already have national review commitments and interviews scheduled in Entertainment Weekly, USA Today, Rolling Stone, the NYTBR, Washington Post, Time and WSJ, with much more to come. 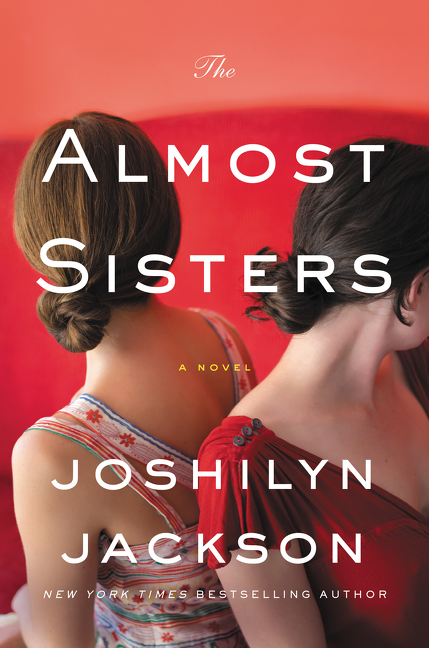 It also received two starred advance reviews and is an Indie Next pick. “By turns grim and giddy, this is a good read in the service of dark cops. The Force (9780062664419) by Don Winslow. $27.99 hardcover. 6/20/17 one day laydown. 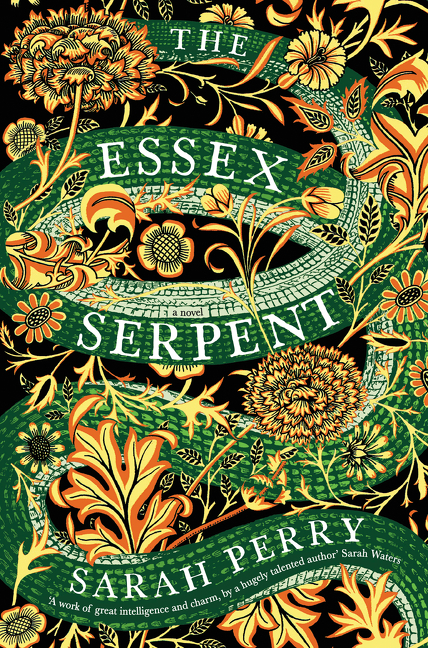 The Essex Serpent (9780062666376) by Sarah Perry. $26.99 hardcover. 6/6/17 on sale.